This is an indispensable guide for all practioners. In Purification in Tibetan Buddhism, Geshe Jampa Gyatso explains The Bodhisattva’s Confession of Downfalls, a daily practice for purifying negativities. This essential practice helps us to clear negative thoughts and actions from our body, speech, and mind. 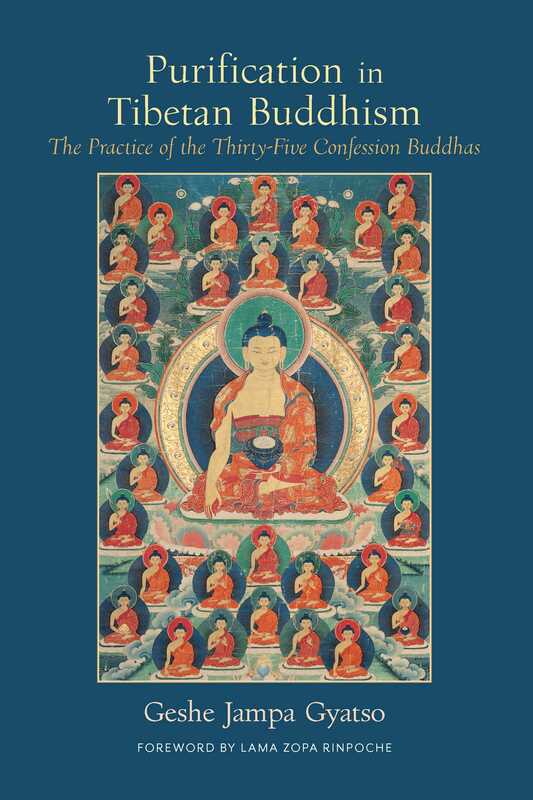 In his delightfully conversational manner, Geshe Jampa teaches us the details of the law of cause and effect, the powerful use of the four opponent powers, and the proper manner and movements of prostrating, and provides clear descriptions of each of the thirty-five confession buddhas. Formerly published as Everlasting Rain of Nectar.